As headline sponsors of the UK’s premier eco-driving event; The MPG Marathon, an unexpected winner was awarded the most coveted prize in this year’s event. Crystal Ball provides GPS-based vehicle tracking systems to fleets across the country, and were extremely excited to be the first integrated vehicle and camera telematics provider to showcase SmartCam at the highly anticipated MPG Marathon. 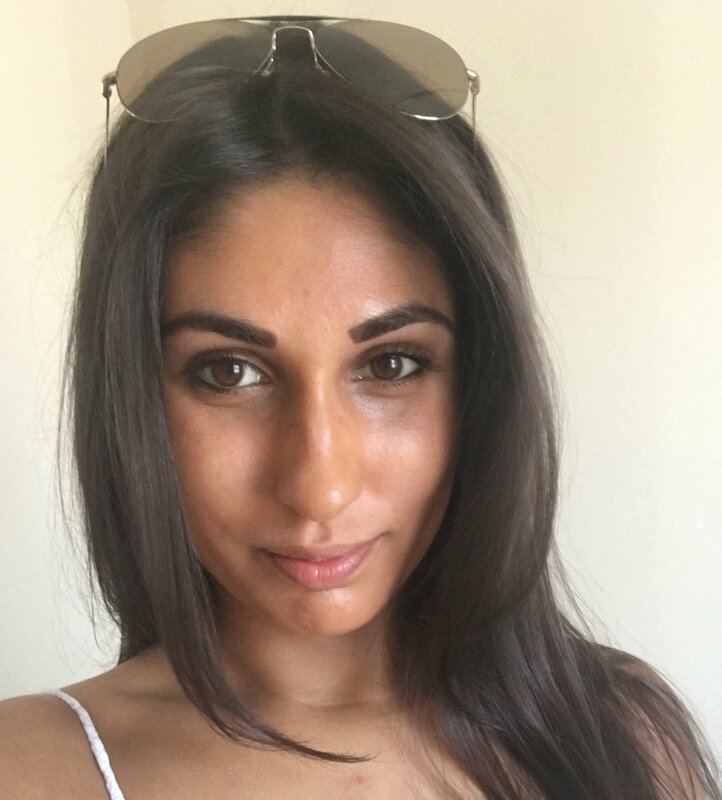 Crystal Ball was a natural partner for the MPG Marathon because, like the art of economy driving itself, it’s something that can be of great benefit to both fleet managers and drivers, helping them to improve their efficiency and safety while at the same time helping to reduce costs. Based at Heythrop Park Resort in Oxfordshire, the two-day event kicked off last Tuesday; 18th October. Proving the benefits of fuel efficient, economical driving the 5.0 litre V8-engined Ford Mustang was awarded with the highest percentage improvement mpg figure ever seen at the event. 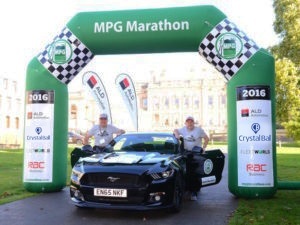 The Mustang, driven by Andy Dawson and Andy Marriott, achieved an overall MPG figure of 36.6mpg against a manufacturer’s combined figure of 20.9mpg on the MPG Marathon, an astonishing 75.12% improvement. The outstanding result highlights the importance of economical driving, proving that even high performance vehicle's can achieve efficient and more desirable mpg figures when driven with care and caution. The result obtained from the MPG Marathon demonstrates the positive outcomes of careful driving and how it can significantly improve efficiency and therefore reduce fuel costs and unecessary wear and tear on vehicles.